When it comes to more serious racing games on the Switch, it’s admittedly slim pickings. 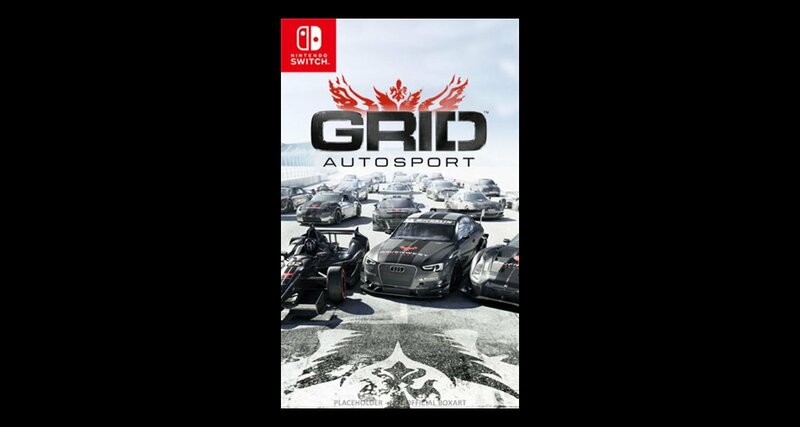 GRID Autosport – the ninth entry in Codemasters’ long-running TOCA series – hopes to improve the situation for automotive fans who own Nintendo’s hybrid device. The latest version of this racing simulator, originally released on multiple other platforms in 2014, will include all of the existing DLC, 100 cars, 100 circuits, tilt controls, along with online and local multiplayer. If this wasn’t already enough to satisfy your need for speed, the game might also be receiving a physical release on Nintendo’s hybrid device. GameMania – a video game retailer located in the Netherlands – has a pre-order up for a physical version of GRID Autosport on the Switch and a placeholder box art (see below). Codemasters hasn’t officially announced a retail release, so with any luck, this is a sign it has been given the green light. If this game does receive a retail release, will you be racing down to your local store to pick it up? Sound off in the comments. Welcome to The official website of Gamegeeksnews. 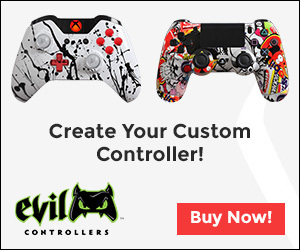 We provide all of the latest gaming news including upcoming game releases, game events, reviews, favorite Games from the gaming community & much more.